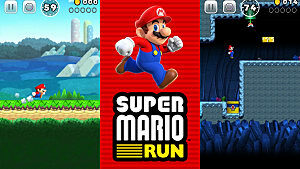 Super Mario Run lets you play as Mario initially, but there are multiple character you can play as after you unlock them. Most are easy to unlock, though time consuming. This is especially true if you don't know how to unlock them in the first place. 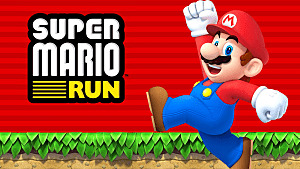 I'm going to go over how to unlock all the characters in Super Mario Run, as well as the abilities each character gets. 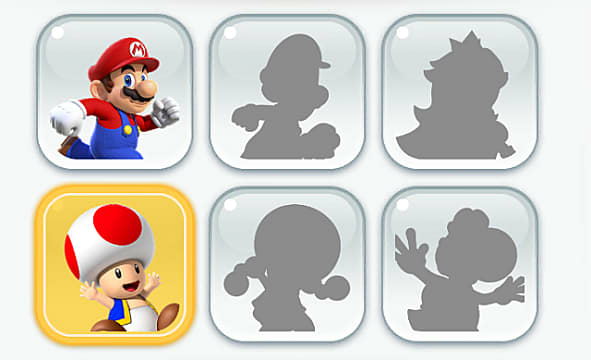 Every character except Toad and Peach can be unlocked by placing specific buildings. You must have a certain number of Toads for each building. Not any Toad will do, each requires specific colors. You can collect these Toads by winning games in Toad Rally. For the different colored ones, check the opponent before selecting them. It will show you which colored Toads will be available after winning. 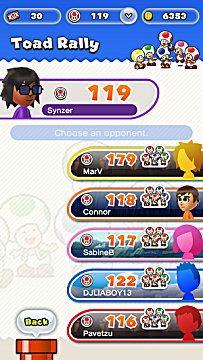 Pick an opponent that has your desired colored Toad, and repeat until you collect enough. How to Unlock - You unlock him by building Luigi's House. 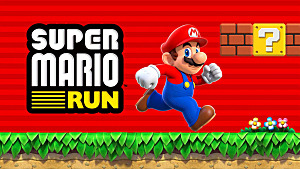 You unlock it by collecting 150 Green Toads and 150 Purple Toads. 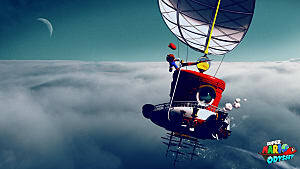 Ability - Luigi jumps higher than all other characters, allowing him to reach places you would not otherwise be able to reach. How to Unlock - You unlock him by building Yoshi's House. 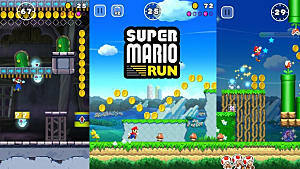 You unlock it by collecting 30 Red Toads and 30 Yellow Toads. Ability - Yoshi gets a Flutter Jump, which allows him to flutter in the air for a short time when you hold down the jump. How to Unlock - You unlock her by building Toadette's House. You unlock it by collecting 200 of each colored Toad (Red, Blue, Green, Purple, and Yellow). Ability - Currently unknown, but most likely runs faster like Toad. I will update when I get confirmation. How to Unlock - You unlock her by rescuing her in World Tour. Ability - Peach gets a Floaty Jump, which allows her to float for a short time when you hold down jump. How to Unlock - You unlock him by linking your Nintendo account in-game. 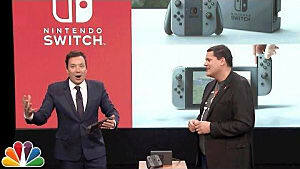 You can go here to create a Nintendo account if you do not already have one. Ability - Toad runs faster than other characters. 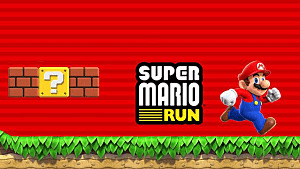 That's it for my guide on how to unlock all characters in Super Mario Run. Let me know if you have any questions! Be sure to check out my beginner guide for more help and info!